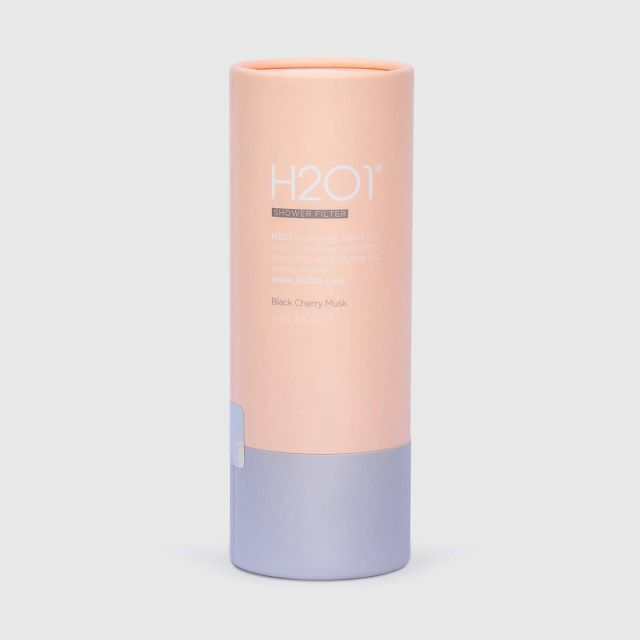 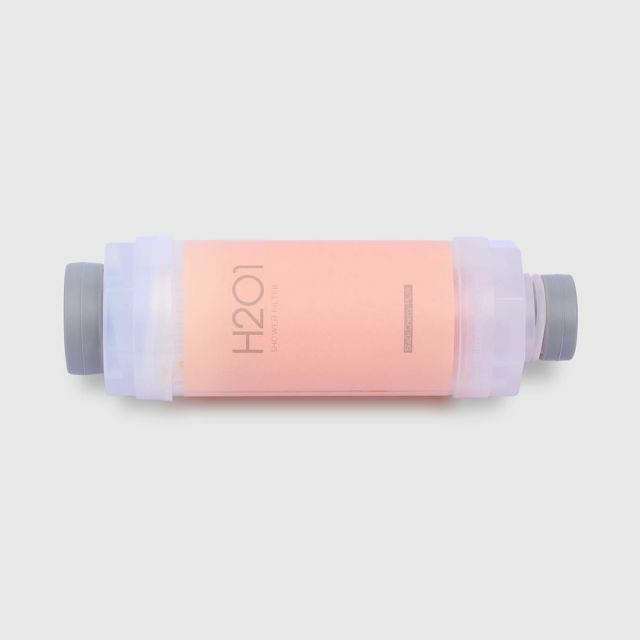 H2O1 Shower Filter Black Cherry Musk Aroma 160 g.
H2O1 Shower Filter, an innovation to remove chlorine and harmful elements such as rust from tap water. 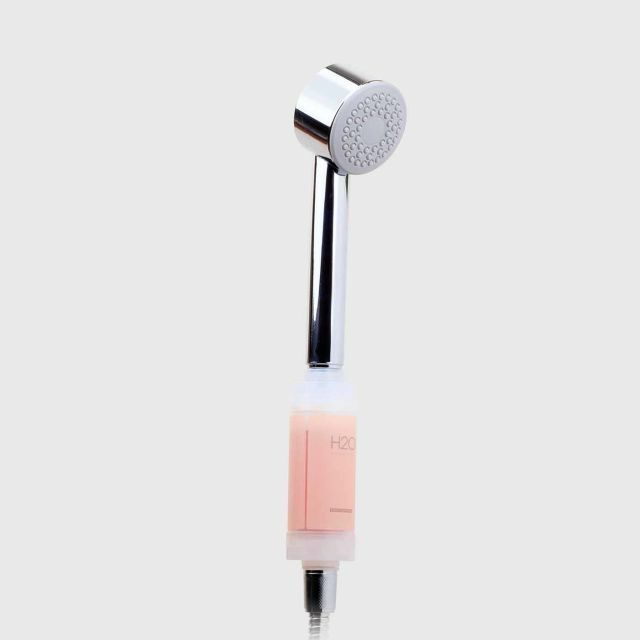 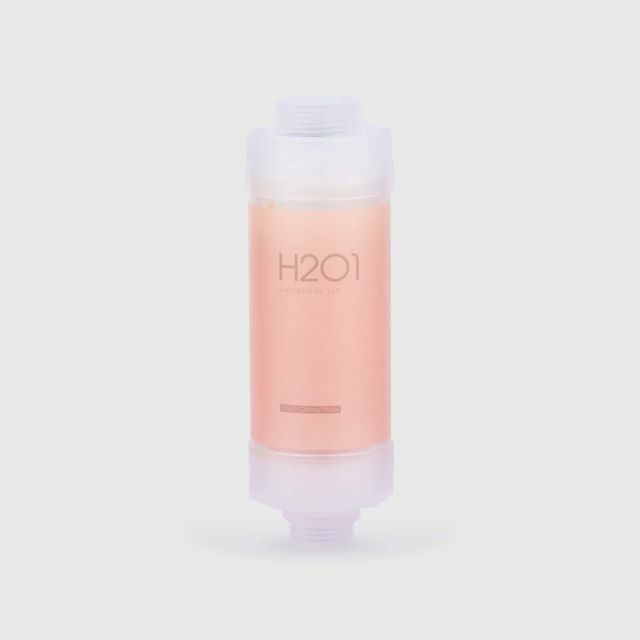 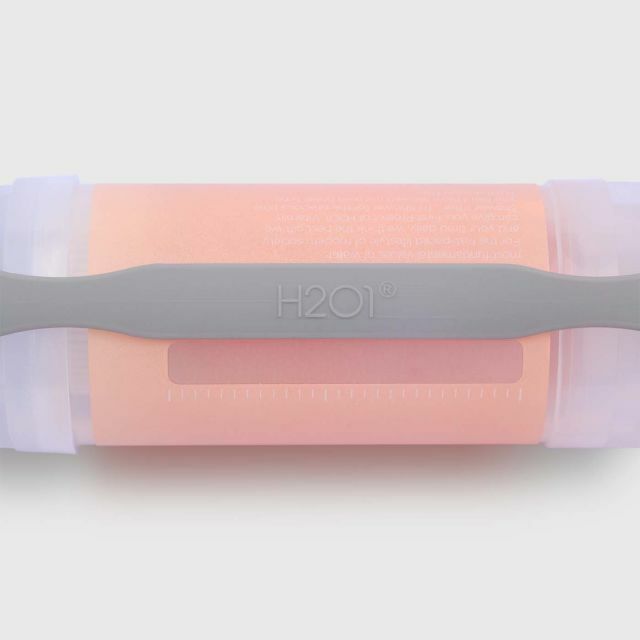 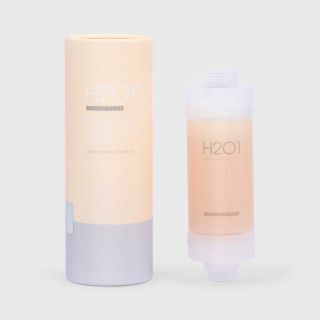 This shower filter contains the ingredients which hydrate the skin, preventing the skin, hair and scalp from dryness—a cause of various skin problems. 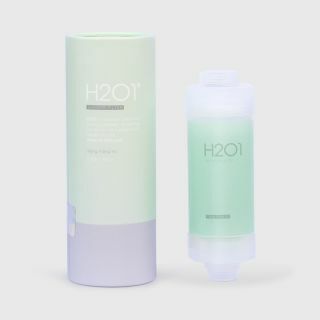 Such ingredients in the water filter also help prevent hair fall and make tap water smell pleasantly, reducing tiredness and providing freshness every time you shower with the unique scent of Black Cherry Musk Aroma. 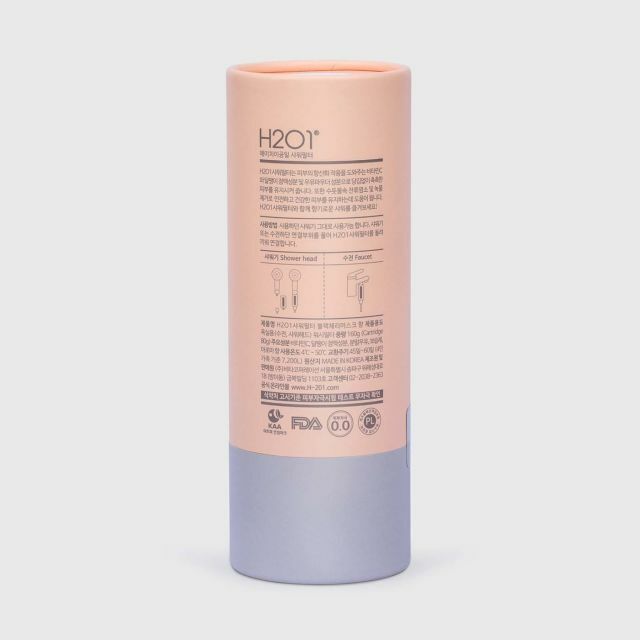 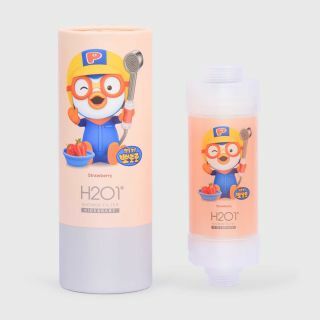 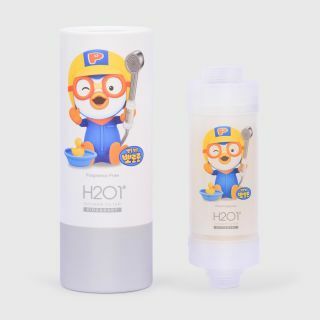 H2O1 Shower Filter Sweet Peach Grapefruit Aroma 160 g.
H2O1 Shower Filter Kids & Baby Strawberry Aroma 160 g.
H2O1 Shower Filter Kids & Baby Free Fragrance 160 g.